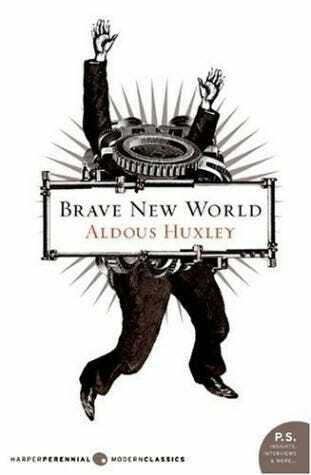 A bleak look at a utopian world in which human beings are made to love servitude and totalitarian government crafted by author Aldous Huxley. Written in 1931, Huxley's "prophetic voice has remained surprisingly contemporary, both in its particular forecasts and in its tone of semi-serious alarm." One of those books you "must read" if you are to be well educated.